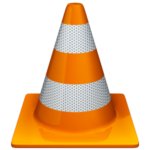 VLC Player Portable Free Download Latest Version for Windows. It is full offline installer standalone setup of VLC Player Portable for Windows 32 bit 64bit. 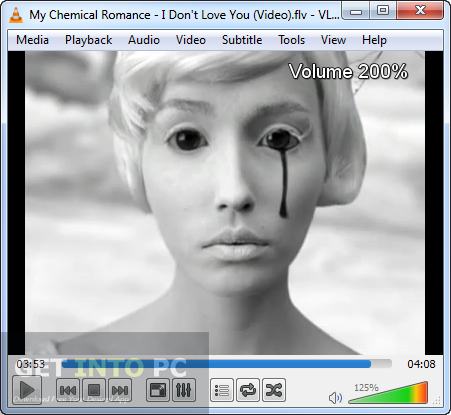 VLC portable is a freeware cross-platform which can play almost all types of multimedia files. VLC player can also play online radio and YouTube files. This feature rich media player has managed to stay on the top of the hill for quite some time now. If you are unable to play a video or an audio file in your standard Windows Media Player or Winamp don’t worry all you need is VLC player which will never disappoint you. VLC Player has lots of features other than just playing your videos. It can take snapshot from the movie. You just need to press the Take a Snapshot button from your VLC interface. Apart from standard playback button you can also add other buttons on the interface by customizing it. You can select a loop option for a specific video or audio files and VLC will repeatedly play the file. You can also select a portion of the video file which you want to watch by just defining the start and end point. The playback speed can also be adjusted you can increase or decrease the speed of your video or audio file. 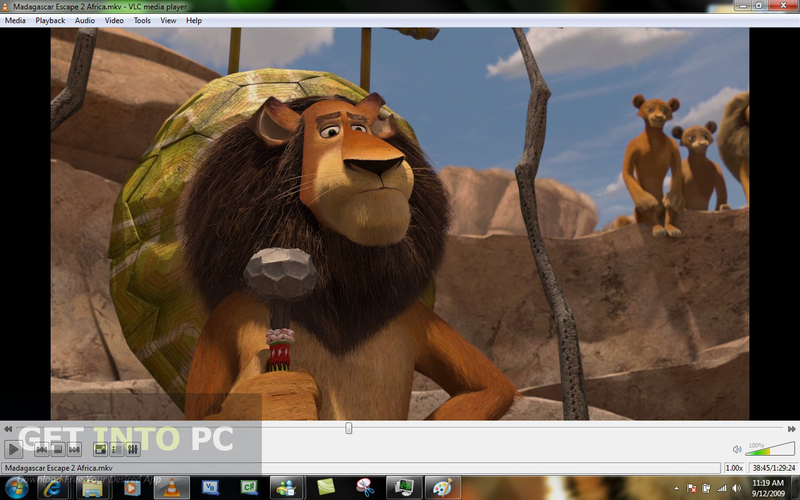 You can also Download VLC Player For Windows which is complete setup. 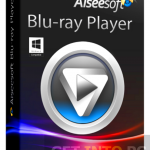 All in all VLC Portable is a very handy media player which can be made to run on any system without installing it into the system. Below are some noticeable features which you’ll experience after VLC Player Portable free download. Can take snapshot of the movies. Can play online radio and postcast. 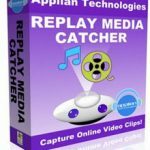 Can set a loop on a specific video or audio file. Lots of video effects included. Can set the hue and saturation of the videos. Can set brightness and contrast of the videos. Can rotate your video to any angle. 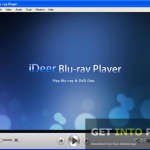 Can play dual audio movies. Before you start VLC Player Portable free download, make sure your PC meets minimum system requirements. Click on below button to start VLC Player Portable Free Download. 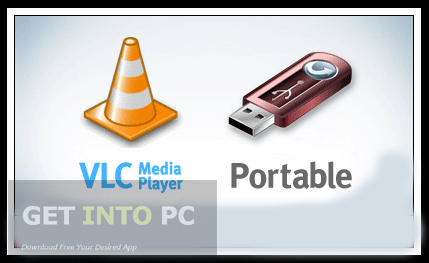 This is complete offline installer and standalone setup for VLC Player Portable. This would be compatible with both 32 bit and 64 bit windows.